SKU: N/A. 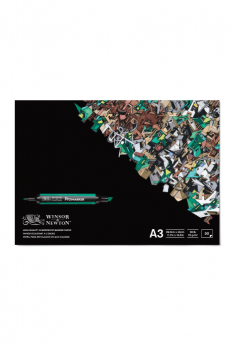 Categories: Drawing & Illustration, Pastels, Soft Pastels. 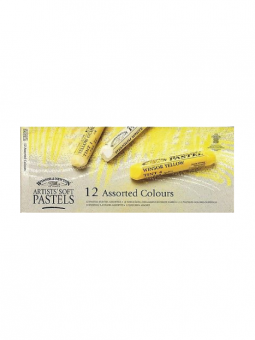 Tags: artist, pastel, set, soft, Winsor & Newton. 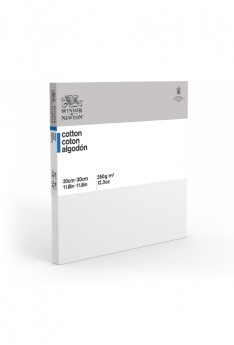 Using over 160 years of colour making experience, Winsor & Newton has developed Artists’ Soft Pastels. 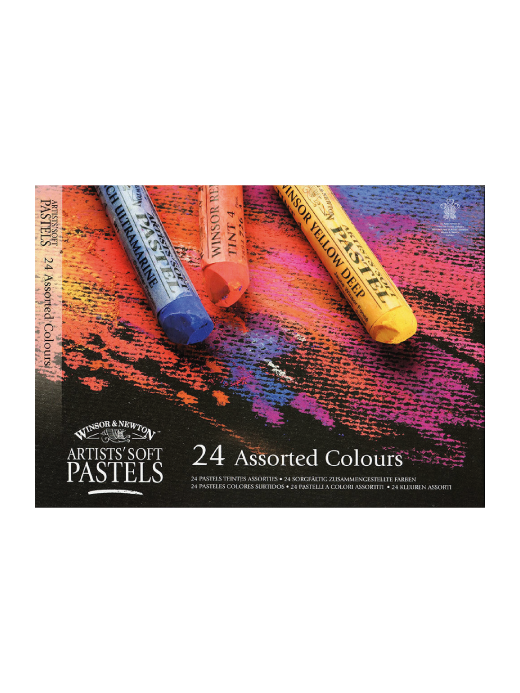 Artists’ Pastels maintain a soft working characteristic and uniform texture which allows for the subtlest of layering and blending. 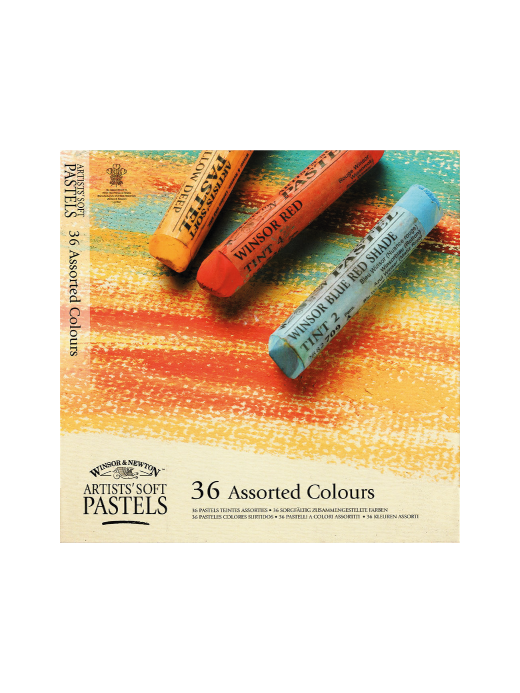 Winsor & Newton Artists’ Soft Pastels have been formulated to the highest standard to give brighter, stronger and cleaner colors. 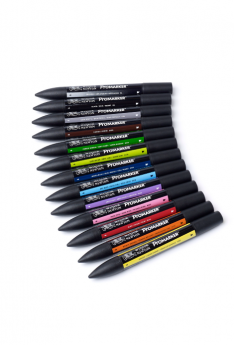 This is combined with a soft, creamy and more uniform texture allowing you to achieve maximum control of your pastels. Winsor & Newton Soft Pastels measure 2½” long × ½” diameter.